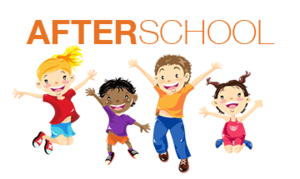 More After School Programs Scheduled! We have added 2 After School Program Short Sessions for this Spring! These programs will begin after Spring Break! Use discount code MARCHMADNESS and receive $10 off! "We will be working with your student on outdoor skills with a focus on archery. the 11 steps to safely use the bow to shoot arrows, tips on how to shoot accurately and best practices for Outdoorsmanship. GRACEPOINT School and are certified NASP Archery Instructors."